If you signed up for a cut of a $12.5 million settlement last year over free cruise offers by phone, you'll have to take one more step before getting any cash. 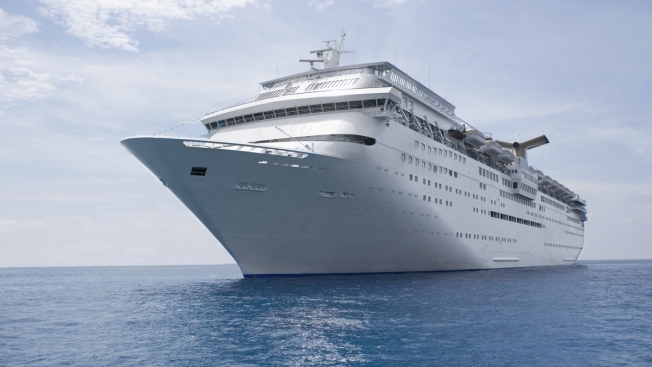 The class-action case, Carvat v. Resort Marketing Group, Inc. et al, claimed a marketing group violated the Telephone Consumer Protection Act when automated calls offering free trips on Carnival, Royal Caribbean or Norwegian Cruise lines were made from July 2009 to March 2014. People who received the calls discussed in the settlement were entitled to claim up to three calls per phone number at $300 each — for a total of $900. But more than 2 million people signed up, diluting the payload. That meant the fund was expected to dole out just "several dollars" per class member, a website for the settlement announced in October. The deluge of claims also raised the possibility of fraud, so the court is now requiring additional documentation from those who filed a claim, namely a phone bill. "Such documentation might include (but would not be limited to) a phone bill or a copy of a relevant page of a phone directory," the notice says. "A satisfactory submission could also include any other type of documentation that confirms or explains the connection of the claimant to the number at issue in a manner that can be independently confirmed upon further inquiry by the Parties or the Settlement Administrator." The information can be sent by email or uploaded here by May 31. For more information call (855) 636-6134 or visit the settlement page.